There are heaps of event and conference planning guides online. Here are a few worth focusing on. You guys have busy jobs, heaps of responsibilities, and already overstretched task lists. What you don’t have is days to spend on conference admin. But with some planning, a proactive team and the right software, you can organise a great conference – without the late nights. And what can be really helpful in getting you there is a decent conference planning guide. Whether it’s building a realistic event budget or delegating important tasks to the right people on your organising committee, a useful guide will give you a friendly steer in the right direction when you need it most. So we’ve compiled a list of event-planning guides to help you get there. 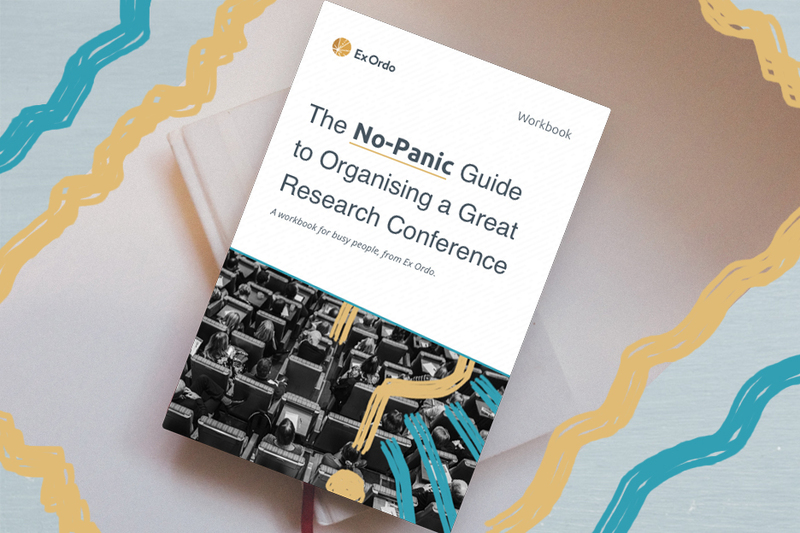 These guides will help you cover all your bases, from doing a stellar job of managing submissions to setting up your conference venue. 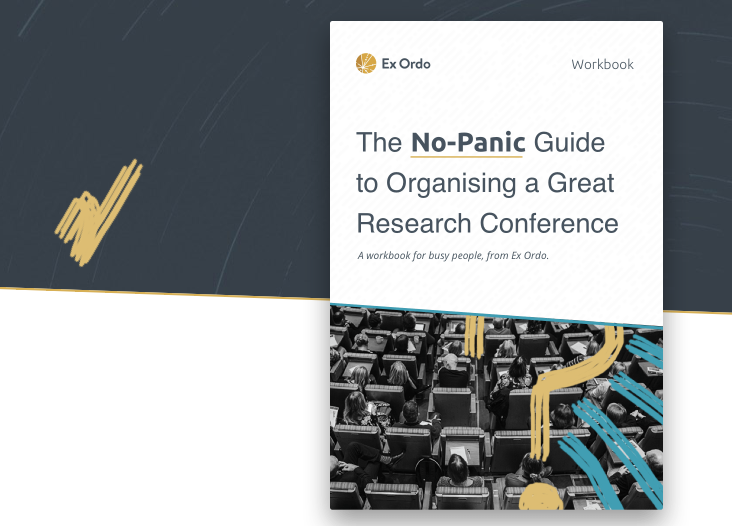 The No-Panic Guide points you in the right direction on everything from creating your conference timeline to compiling your post-conference report. It skips the event-planning side and focuses on managing the “research” side of a conference. This is for two reasons: it’s a huge part of the planning process, and it’s what we specialise in. Happy days. Each chapter comes with a reminder of where in your conference timeline the big milestones fit. Plus it’s got some handy questions and checklists so you can ensure you’ve covered all your basis. It usually takes organisers 12-14 months to organise a conference, so start now. Use the free conference timeline in this chapter to help you build yours. Don’t forget to factor in enough time to complete each stage and leave some wiggle room around deadlines. TIP: Get professional help. Researchers are great at doing research, not at planning conferences. If you’re expecting 50+ attendees, hire the services of a professional conference organiser (PCO). If you don’t have the luxury of hiring a PCO to run the whole event, consider hiring one just to manage logistics in the run-up to it. Whether you’re a large committee or just a few dedicated folks, everyone needs clear conference-planning responsibilities. Share this conference planning guide with your committee and get them involved as early as possible. Identify the major tasks and agree who’s responsible for what. Then make sure you have one or two solid co-chairs to help you shoulder the load. Sometimes, you’ll need to make tough decisions, when you do you’ll need someone in your corner. TIP: Sidestep groupthink. Make sure your committee reflects the true diversity of your field by having representation across gender, career level, ethnicity and geographic location. Your website will showcase your conference, answer authors’ and attendees’ questions and allow them to submit, register and contact you. Whether it’s a simple site or a bespoke design, it should get them as excited about your event as you are. Use the checklist in chapter 2 of this conference planning guide to make sure you don’t miss anything important. TIP: Play the long game. What happens to a domain like www.ISCE2020.com when the organisers are planning ISCE2021? When creating your domain, select a versatile name like www.ISCE.com/2020 so future organising committees can reuse it every year. Creating a detailed budget is a vital part of the planning process, but there can be a fair bit of guesswork involved. So begin with a conservative budget (use the budget template contained in chapter 3 of this conference planning guide), and scale it as you secure funding and sponsorship. TIP: Use software to reduce costs. When you’re listing budgetary costs, don’t neglect software. Good conference software costs money, but it’ll eliminate hours of admin and save you cash on big-budget items like printing. The right conference management software can eliminate a lot of late nights, uninspiring work, and admin stress. Which means you can focus on planning a great conference. This chapter will help you do your homework, compare software packages and make the right decision for your event. Good conference software will cost money, but it’s an investment in your time, your reputation and your stress levels. TIP: Free conference planning software. Don’t forget to consider free software like Slack for project messaging, Skype for group video calls, Asana for project management, Trello for task management and MailChimp for mass emailing. Before you can think about sending your call for papers, you need to tackle your submission and review process. (Be aware that the devil’s in the details when it comes to managing submissions.) Use this conference planning guide to iron out your process and set up software to eliminate as much admin as you can before you open submissions. TIP: Work backwards. For example, if you’re publishing a proceedings book, start from its publication date. To meet this deadline, when must final submissions be ready? So when should you send acceptance letters to authors? So when must review finish? And so on. Researchers receive a LOT of call for papers. In order to attract quality submissions to your event, you’ll need to think outside the box when announcing your conference. Use this chapter to help you put some creativity into promoting your conference. TIP: Don’t get fined. The EU’s new data protection law, the GDPR, applies to anyone who controls the personal data of EU citizens. If you send your call to researchers who haven’t consented to receive it, your conference could be fined. So ask for consent from everyone on your mailing list. And include an unsubscribe link in every email. It’s not just good practice, it’s the law. The registration portion of any event is often a magnet for things going astray. Registering delegates for a conference means all the usual ticketing tasks, plus some added complications. So aim for simplicity and get organised early. Use this conference planning guide to help you do some prep and test your system (and then re-test it). TIP: Boost accessibility. While inequity at research conferences may not be deliberate, addressing it has to be. Boost your event’s accessibility by offering lower fees and bursaries to delegates from under-represented groups. And consider offering subsidised childcare and allowing early-career researchers to volunteer in lieu of paying fees. The serendipitous connections delegates make with each other are one of the biggest benefits of attending your event. So, while the quality of your speakers and presentations is undeniably important, how well you facilitate conversations between people will play a major part in your conference’s success – or failure. We’ve included some tips in this chapter to help you weave opportunities for connection into the fabric of your conference plan. TIP: Leave printing in the past. The conference tradition of printed programmes with scribbled updates is falling out of fashion. Whether it’s part of your conference planning or not, delegates will use their phones to navigate your event. Give them a helping hand by investing in a mobile conference app or an online programme that’s navigable from a smartphone. Take a moment to savour that post-conference feeling. It’s nice, isn’t it? Now it’s all over, save for the post-game analysis… No matter how well your conference went, there are always lessons learnt from your conference plan. Now’s your chance to document them in your post-conference report. In the past ten years or so, technology has become smaller, smarter, and more accessible. Whether you’re a first-time conference planner, or you’re looking to keep up with the trends, there are all sorts of mobile tech tools you can use to streamline, measure, and make your conference more engaging. Guidebook build fantastic mobile event apps (we love their tech so much it powers our conference app), and they’ve also produced a useful conference planning guide that looks at using tech to save you time and effort. 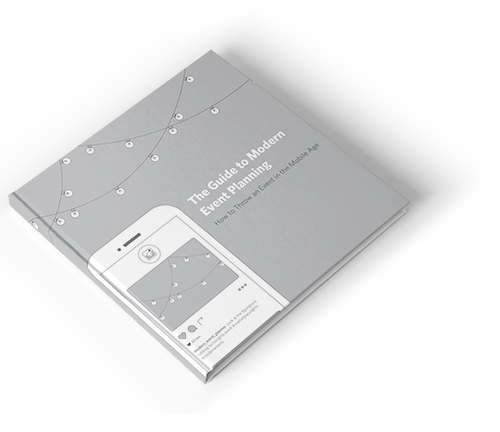 This guide will walk you through the planning process while also offering up some ideas for how you can make the most of mobile technology during each phase. Use it to plan a conference that exceeds expectations, delivers value and gives you truly useful feedback. 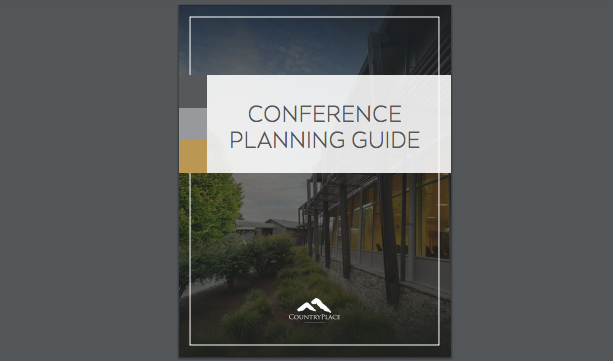 This conference organisers’ guide from CountryPlace will walk you through the practical elements of the conference planning process, ensuring your next event achieves its planned outcomes. The ebook comes with some useful checklists and questions to around the practical side of event planning, from on-site venue inspections to where refreshments will be served. For example, the chapter on venue selection talks you through everything from ensuring that you’re looking for the type of venue that will meet your conference’s structure and needs, to how to carry out a venue inspection. Would you host a conference without serving refreshments? Didn’t think so. Yet when it comes to event technology – yep, even WiFi – many organisers think it’s ok to ask delegates to do without. 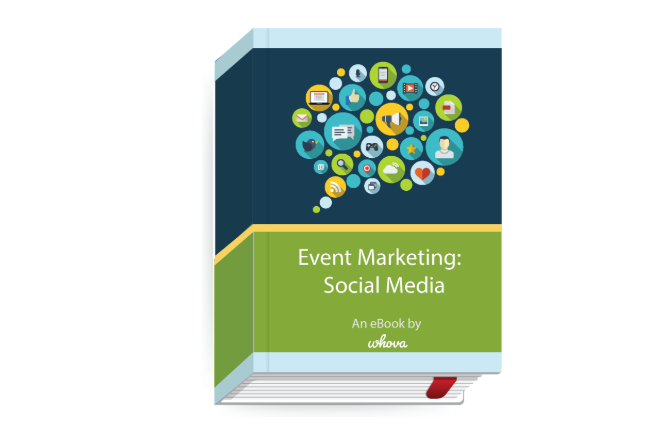 The guys at the Event Manager Blog are great at producing weighty, thoroughly researched event guides, and this one is no exception. Whether you’re an all-out technophobe or you’re just unsure how much the tech landscape should influence your conference planning, this guide will shift your thinking around the benefits – and possibilities – that tech can bring to your conference. From making value-based decisions around tech investments to facing down resistance within your association or organising committee, this guide’s got it all. Five years ago, it was rude to have your face in your phone during a conference presentation. Now, it’s encouraged. Social media has become an essential tactic of event marketing, and your conference is no exception. Whova have some pretty useful event marking tools for conference planners, so it makes sense that their guide to social media is a must-have when creating the strategy that will get your event noticed. This conference planning ebook will talk you through everything from embedding social media in your conference marketing strategy, to defining clear goals to help create an enjoyable and successful social media integration. Dive in and learn how to build your event marketing plan, create a social media campaign, and promote your event so you not only register more delegates but also make it a more enriching experience. Before a single delegate arrives at your conference venue, you need to consider a hundred tiny practical details about how people will experience your event. Everything from how your delegates will navigate the space and how your session rooms will be laid out, to how refreshments will be distributed throughout your conference. The Balance have put together a handy conference planning guide that will talk you through these details and help you get into the mindset of your delegates so you can solve venue problems before they even arise. Your delegates are living in a world of increased expectations. From Amazon recommendations to Spotify playlists, we’re now surrounded by algorithmic personalisations serving up our favourite content first, and recommending purchases we didn’t know we couldn’t live without. Our exposure to this highly personalised content not only boosts our engagement and brand loyalty as consumers, it also increases our expectations around how we’re engaged in other situations. Which is something your conference planning should take account of. Cvent’s guide focuses on what tapping into event personalisation means, why it’s important, and how to implement it. 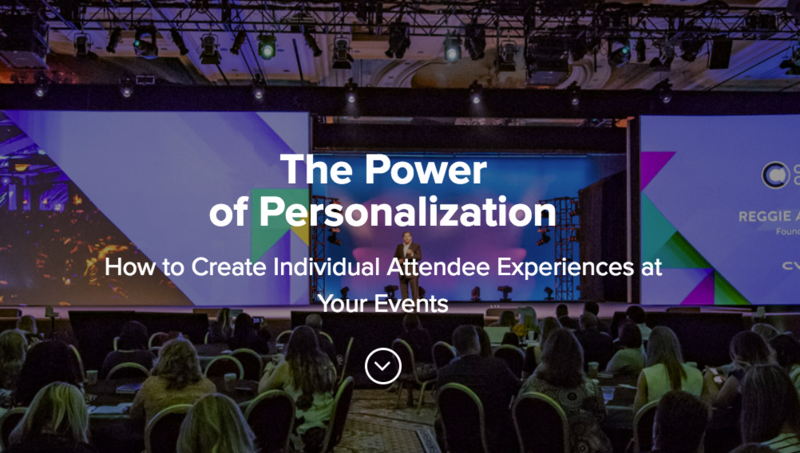 Access your copy, and start planning how you can use tech and delegate data to create thousands of individual experiences at your next conference. Now go forth and excel at conference planning.